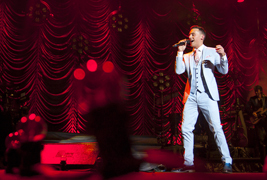 NATHAN CARTER CORK Live At The Marquee Friday 14 June 2019 Special..
Nathan Carter Weekend 27th-29th September 2019 - Concert and Dancing in the INEC. 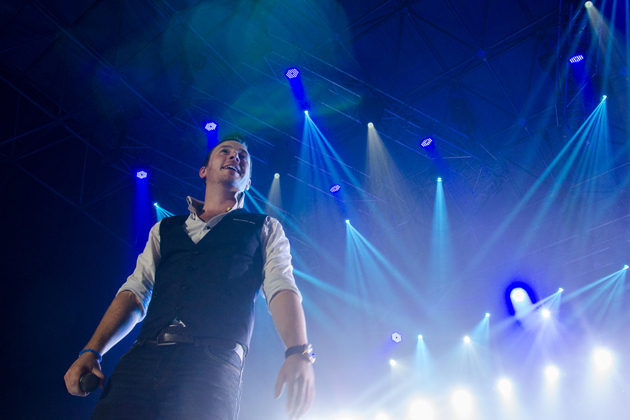 Nathan Carte..
Nathan Carter and his band return to the INEC, Killarney to ring in the New Year. 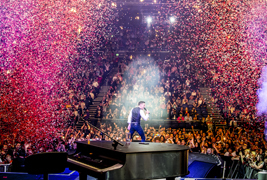 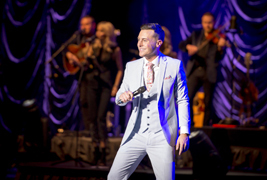 ..
Nathan Carter announces 2019 Dublin and Belfast Dates. 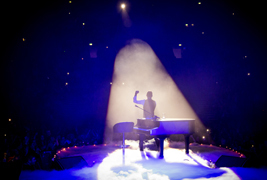 DUBLIN, The Helix - 31 January & 1 Fe.. 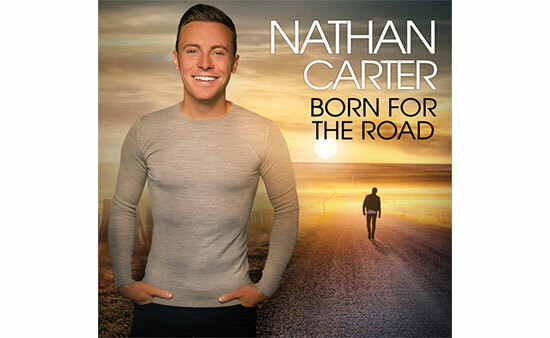 This December, Nathan Carter returns to Ireland with his fantastic Christmas Tour, playing fanta..
Nathan's brand new album "Born for the road" is now on sale. 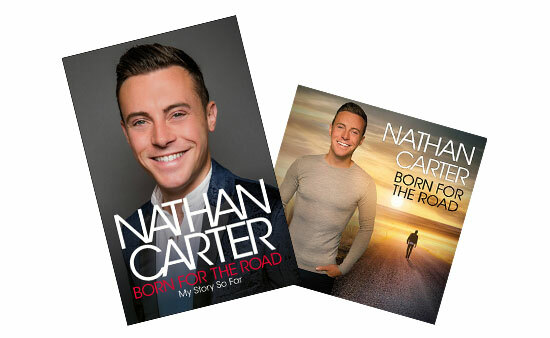 You can order your copy directly from..